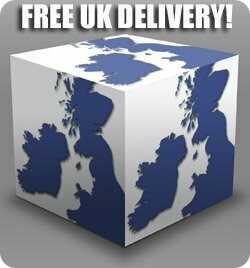 All products are delivered within the United Kingdom and Ireland. Unless stated otherwise in the product description, your items will be delivered within two weeks. Where delivery is to an overseas address, the delivery time is extended by one week. The delivery date is calculated from the date upon which you receive our order confirmation. If you are paying in advance, the term of delivery starts 3 days after payment leaves your bank account. For freight shipments, you are required to inform us prior to dispatch of any known restrictions that will affect the delivery vehicle. If assembly has been arranged, the customer must ensure that the assembly area is prepared by the agreed date. We are entitled to engage subcontractors. In case of any damage during transit, please inform us within 24 hours of receipt of goods. Artimex Sport insures all deliveries. Our customer service will be glad to help, telephone: +44745 9667305. All prices quoted are including VAT and shipping within UK&Ireland. 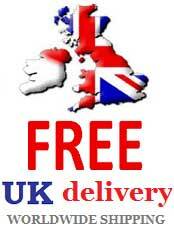 For shipping to other countries outside UK please ask for quote, or call +44 7459 667 305. Wall Bars shipped outside UK are unassembled .